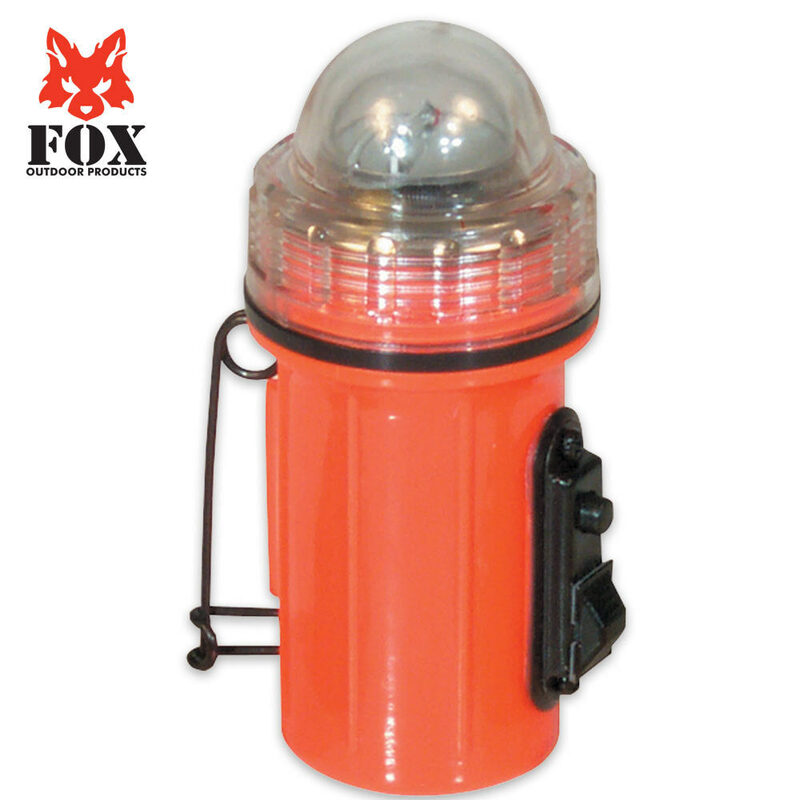 Anyone who braves the wilderness and great outdoors should be prepared with an emergency signaling device. This emergency strobe light flashes 60 times a minute with an ultra-bright light that can be seen from up to one mile away. The ABS plastic case is both shock and water resistant so you can use it no matter how adverse the weather conditions may be. It also features a magnet or pin attachment, and runs up to 40 hours powered by a "D" battery (not included).